From my country in Iran, I have observed the regime’s disinformation campaign with playout in social media sphere. Co-opting of progressive causes and the weaving in of subtle forms of regime talking-points into the narrative. The target audience, as I’ve noticed, are young Western progressives with tendency to see everything through an ideological lens, don’t see how they are standing with oppressive regimes like Islamic Republic in their #FightThePower against "evils of western imperialism". A prime example of this is CodePink and their fervent love for Anti American regimes. They have outdone themselves in their recent trip. For the past forty years, the Islamic Republic of Iran has thrived on co-opting political causes and hiding behind the cover of standing up for oppressed people of the world, the Palestinian cause being the main one that resonates with people in every part of the world. 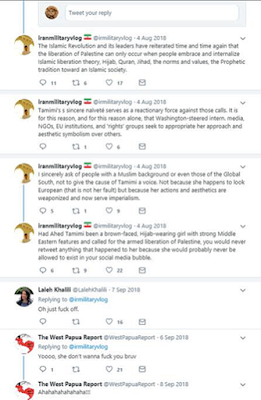 When I read in a recent news report [“Ahed Tamimi family trying to visit Iran”, Tehran Times, September 16, 2018] that Ahed Tamimi’s father says he is seeking permission from the Israeli authorities to secure her trip to Iran, it reminded me of a discussion among pro-Islamic Republic pundits about whether Ahed, if she made such a visit, would choose to wear a hijab or not. She has never been photographed wearing one till now. The main theme of their discussion was whether Ahed Tamimi, by not conforming to Islamic ideals, is impeding the cause of Palestine independence, becoming a tool of US media for her “white” looks. 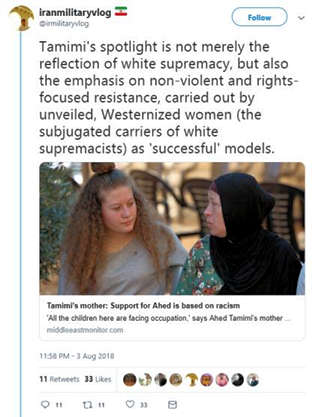 There was lots of push-back to this line of thought with a few Palestinian Americans commenting that “she is an independent young woman” and “Palestinians don’t want an Islamic Republic version of Sharia”. One Palestinian American of Christian background criticized a so-called pundit for painting all Palestinians with a Muslim brush. Most Iranians think all Palestinians are Muslim. 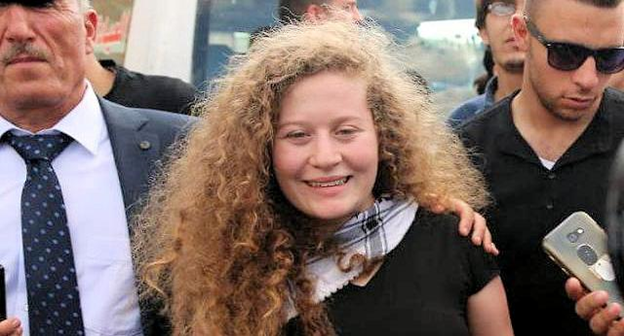 Personally, I like Ahed’s non-conformist look. But when I heard that she is intent on visiting my country, I began wondering whether she will she don Hijab for whatever propaganda ceremony they have planned for her. 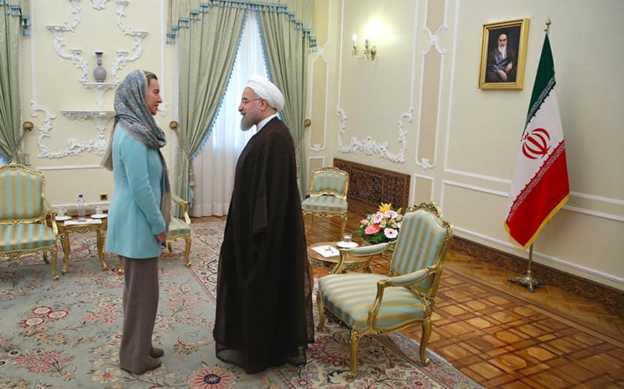 It can be said that when female politicians like Federica Mogherini – the woman who is currently the European Commission’s senior official in charge of foreign policy - come to Iran, they wear Hijab. But Ahed Tamimi is not a politician. I understand that her cause is the Palestinian resistance and that she sees the Islamic Republic as a means to an end. 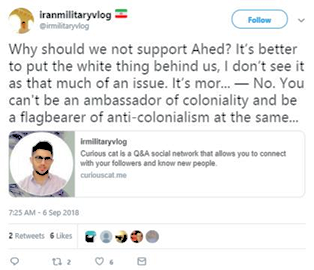 Being an Iranian myself, I have to deal with the enforced wearing of the Hijab, with the violent morality police and with the constant harassment of the Basijis (“a large and omnipresent paramilitary organization with multifaceted roles, and which acts as the eyes and ears of the Islamic regime”). 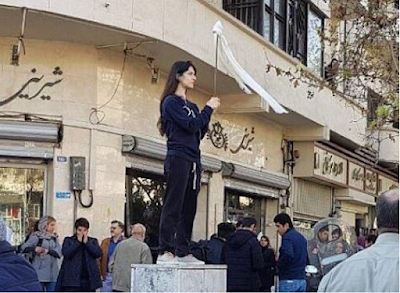 Starting in December 2017, there has been an ongoing and widespread campaign of protesting forced Hijab wearing across my country. 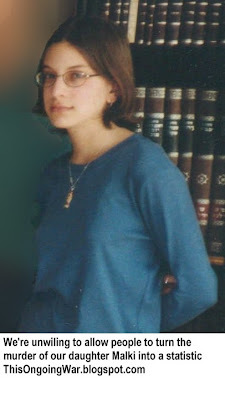 Vida Movahed, photographed publicly shedding her Hijab [photo], was arrested. No one has heard from her ever since. Repressing the protests with arrests, the morality police have been repeatedly caught on camera beating women for not adhering to proper Hijab. This too is struggle, though not as much covered by western media. I personally contacted several young journalists on the left to cover the story. They all brushed it off as the machinations of US/pro-Israel media. In hacked Telegram messages (see below - it was a huge scandal in Farsi social media), Hossein Derakhshan, an infamous propagandist of the Islamic Republic, smeared a Georgian chess player as Jewish/Zionist for refusing to attend a game in Iran where she would have to wear the Hijab. 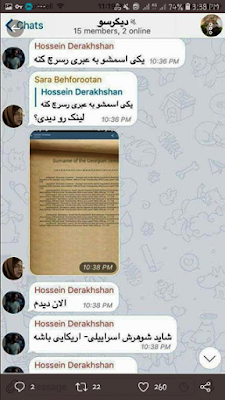 These screenshots above are from Hossein Derakhshan’s Telegram group. What he is saying to his minions is how do we know that Nazi Pakizeh is Jewish? Solmaz: She’s been to Israel 3 times. 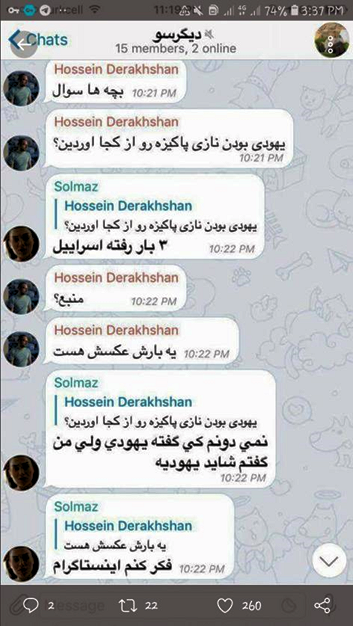 Derakshan: How are you sure? 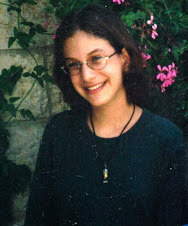 Solmaz: I saw it in her Instagram and guessed she is Jewish. 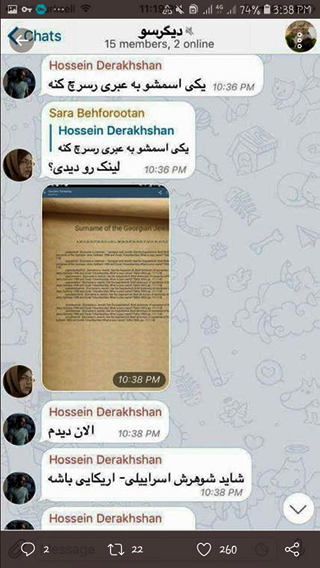 Derakhshan: Search her name in Hebrew. There are important voices emerging from today’s Iran. 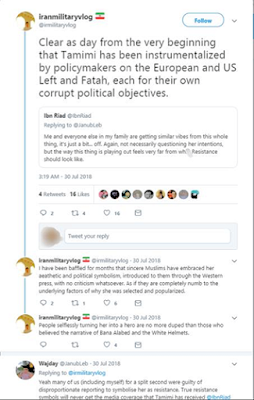 But for anyone wanting to understand what they mean, it’s important to be open to the idea that some progressive-sounding voices, and even anti-regime-voices, may actually be the opposite of what they appear to be. Diaspora commentator circles on Iran (especially in the US – see this 2012 Weekly Standard piece on Mousavian from Reul Marc Gerecht) have been overcome with regime apologists masquerading as self-appointed Iran whisperers for Western audiences. I hope this piece help with understanding the Islamic Republic.